Almost two months ago there were reports that the New Orleans Hornets were planning on renaming themselves to something that identifies much more with the New Orleans community after Saints owner Tom Benson bought the club and the name that was reported was the "Pelicans." After all, the Pelican is a symbol of New Orleans and the state of Louisiana at large, which is the "Pelican State" and they were multiple variations of a Pelicans minor league team. 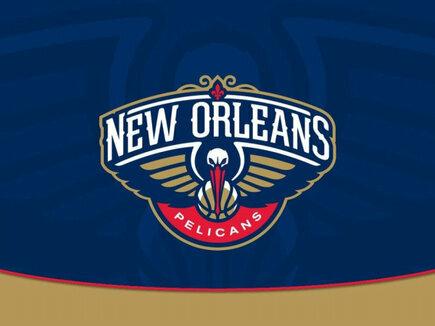 Today, the league made the name change official and the Hornets will be known as the Pelicans starting next season. Some fantastic logos were released and you can check them out after the jump.